Roger Mayne, the legendary documentary photographer and his London post-war images. 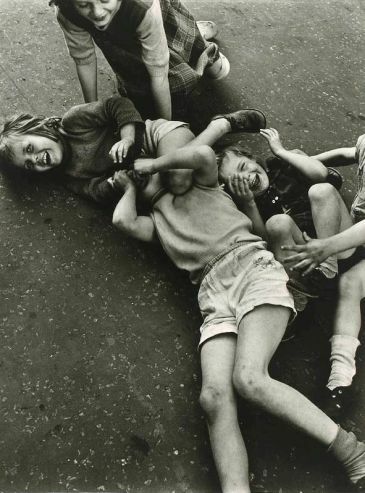 Roger Mayne is well known for his street documentary photography. He captured images of London post war during 1950s-1960s, present people lives at that time. Despite that it was a long time ago but his images still renowned and notable. Roger Mayne was born in Cambridge in 1929. He was interested in photography since when he was studying at Oxford University in 1947-1951. In early 1950, His work was published in Picture Post and the Observer. His work also presented in famous magazine Vogue when he was a freelance photographer. His most well-known works were images captured during 1956-1960. 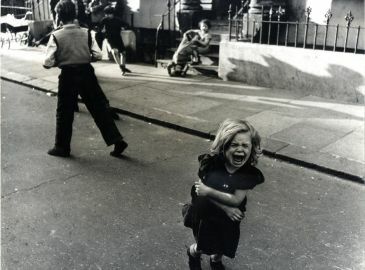 They showed the post-war life of working class in Southam Street which stated in the west of London, especially images of children affected from war. 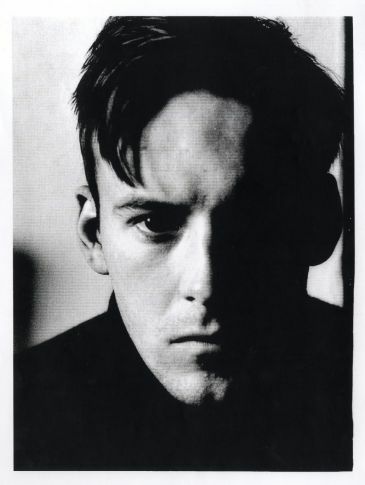 Mayne’s images were exhibited both solo and in group throughout his life, for instance, the Institute of Contemporary art: ICA in 1956, The Photographers’ Gallery in 1974, the Victoria & Albert Museum in 1986, the National Portrait Gallery in 2004 and Tate Britain in 2007 as a part of an exhibition called “How We Are: Photographing Britain”. Tom Gitterman from Mayne’s New York talked about Mayne that Mayne dedicated himself to work in the working class neighborhoods between the 1950s and early 1960s and that made him one of the most important post-war British photographers. His work connected people and let them explored the world around. Mayne’s understood his work and he worked so honestly. It could be clearly seen in his work and it influenced the next generation photographers. Tom added, it has been an honor and a pleasure to be a representative of Mayne and he will always remember Mayne. Roger Mayne died from heart attack on 7 June at the aged of 85. Read full article in British Journal of Photography aka BJP, July 2014 issue.